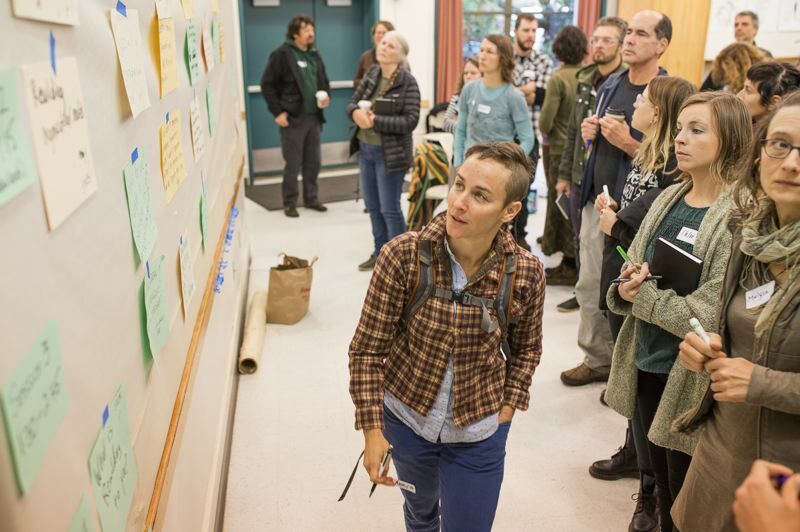 Activists in the "rewilding" movement will be coming to Portland in late January for a national conference. Rewilding refers to efforts to reintroduce species to areas where they once roamed, and other projects related to wildlands conservation, sharing ancestral skills and indigenous peoples' traditional ecological knowledge. 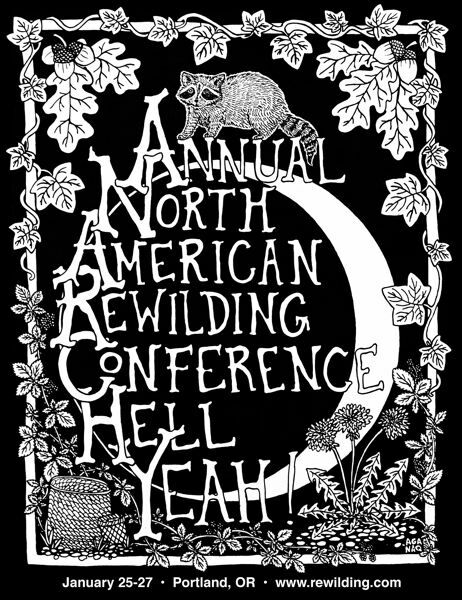 The event, called the Annual North American Rewilding Conference, takes place Friday, Jan. 25 to Sunday, Jan. 27, at the St. Johns Community Center, 8427 N. Central St. in Portland. It's hosted by Rewild Portland. The theme of this year's conference is "Creating diversity, equity, and inclusion in rewilding."